On Saturday, July 1, the coaches invite you to join us at the movies at West Tower Cinemas! 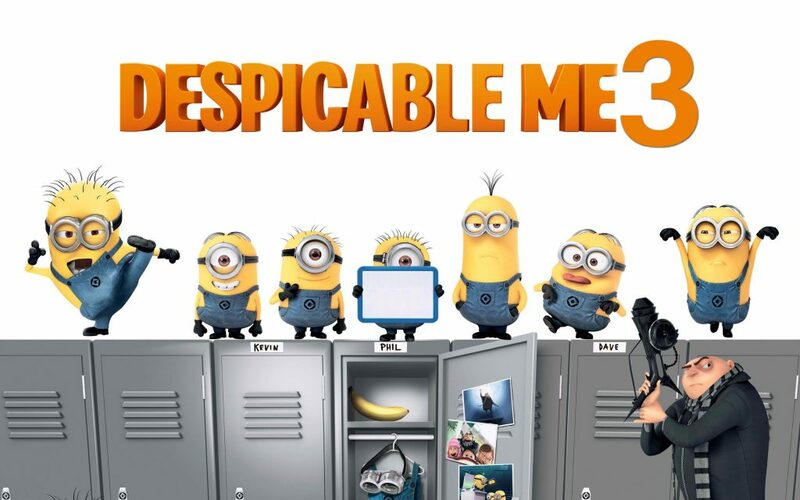 The bulk of our team will likely watch the Despicable Me 3 (PG) at 4:15pm. For older swimmers who might prefer more action/explosions, we suggest the 3:50pm showing of Transformers: The Last Knight (PG-13).